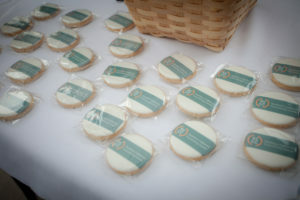 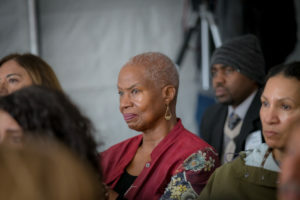 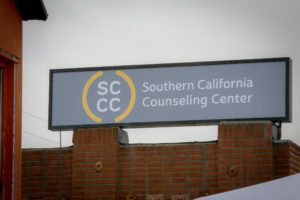 Southern California Counseling Center | SCCC-Watts Ribbon Cutting Ceremony was a beautiful event! 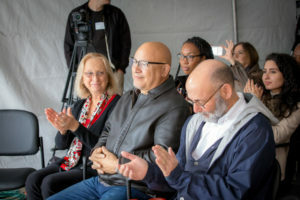 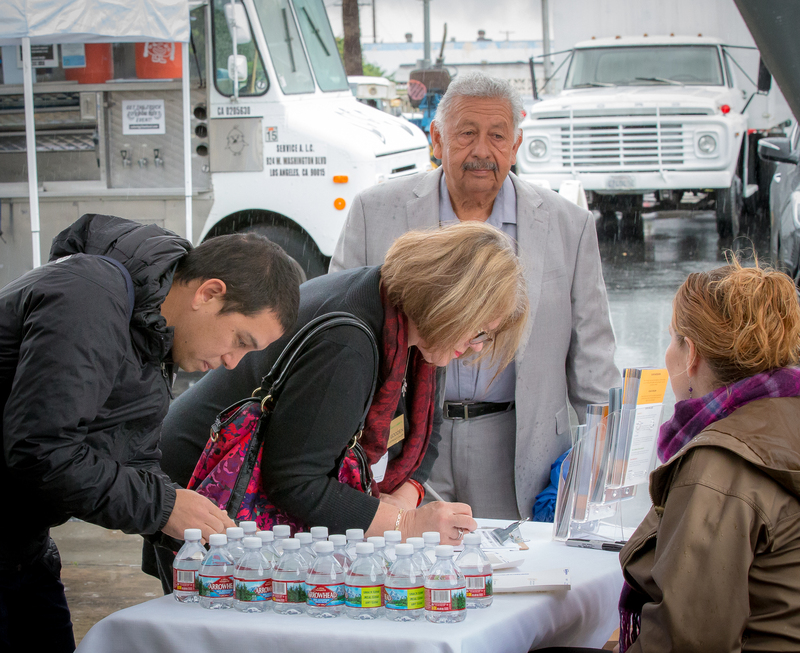 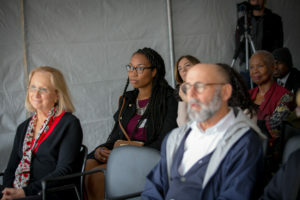 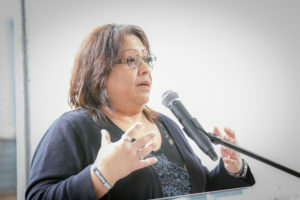 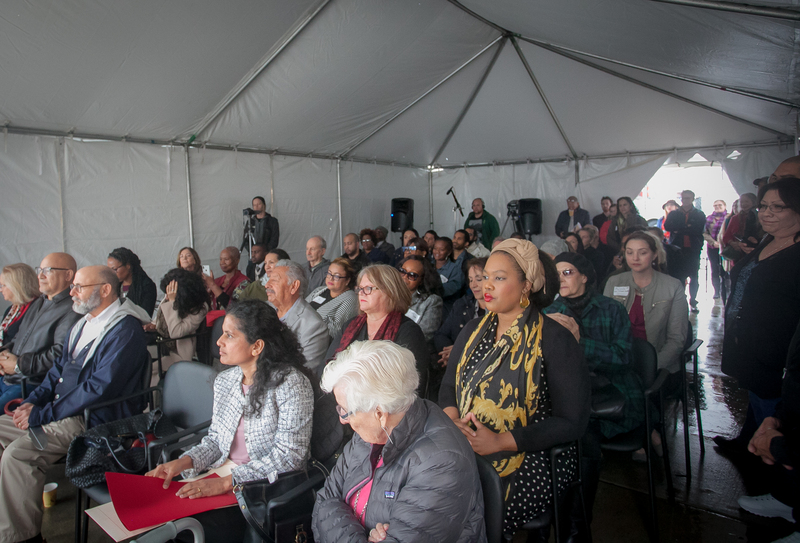 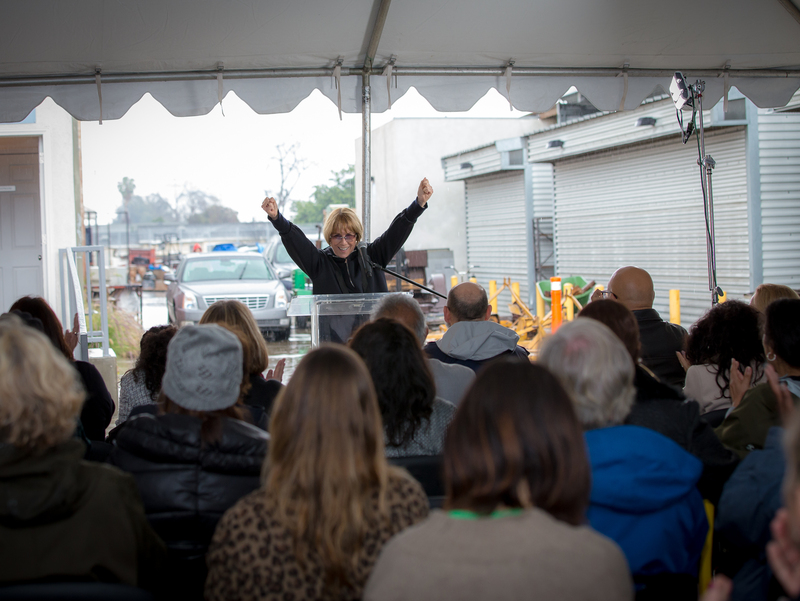 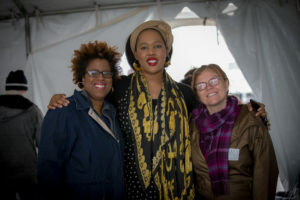 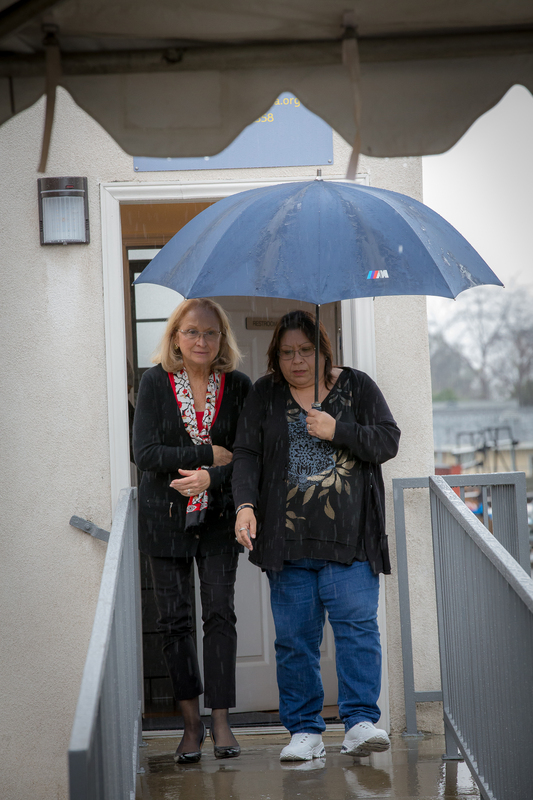 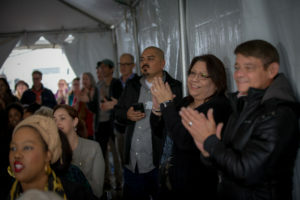 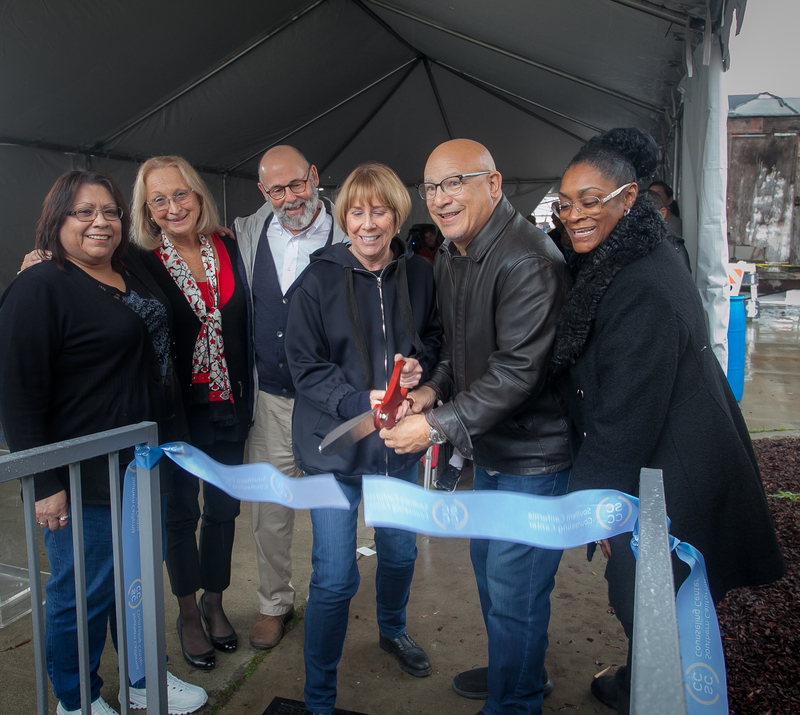 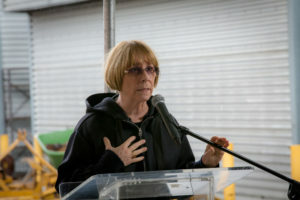 On March 22, SCCC directors, supporters, counselors, staff along with LA community leaders braved the rain to celebrate the grand opening of the Southern California Counseling Center’s new satellite facility in Watts. 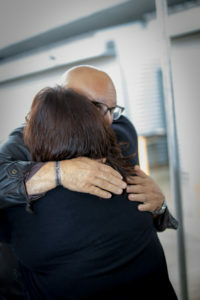 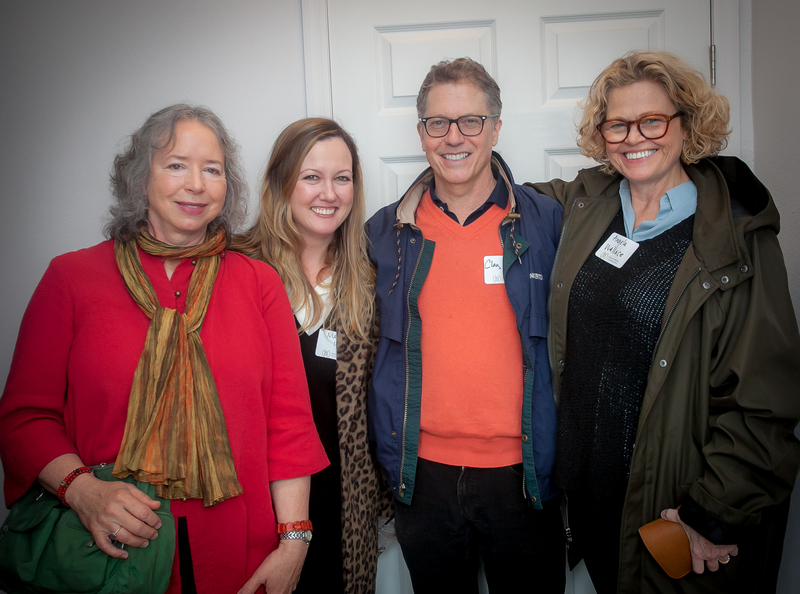 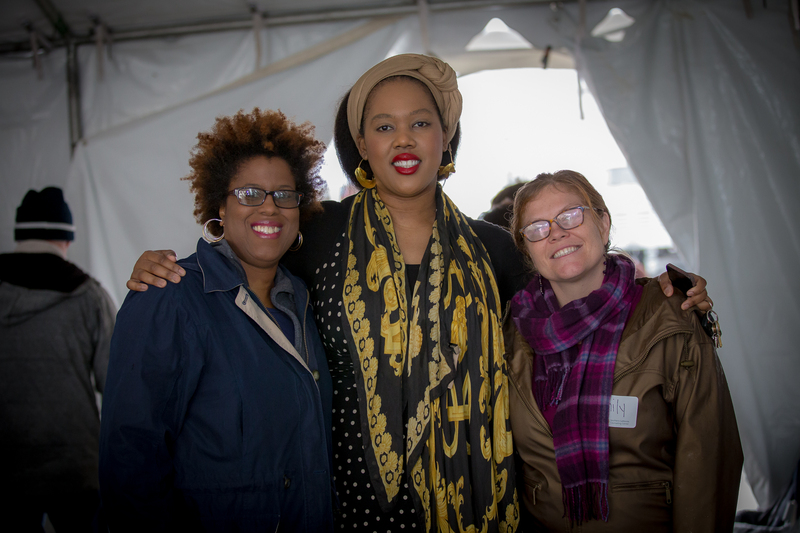 While it was chilly outside, plenty of warmth was shared by everyone who made it to the event. 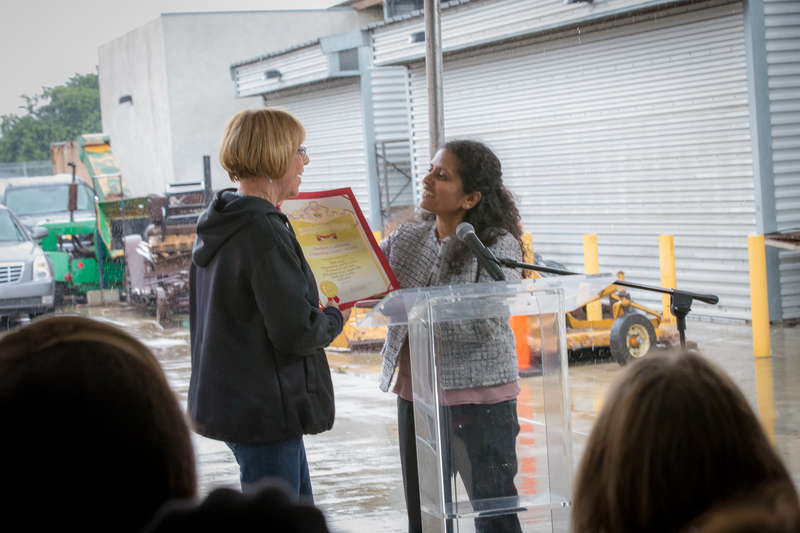 It was a landmark day in the history of the Center… and the foldies from Locol were pretty delicious as well. No Replies to "SCCC-Watts Ribbon Cutting Ceremony was a beautiful event!"